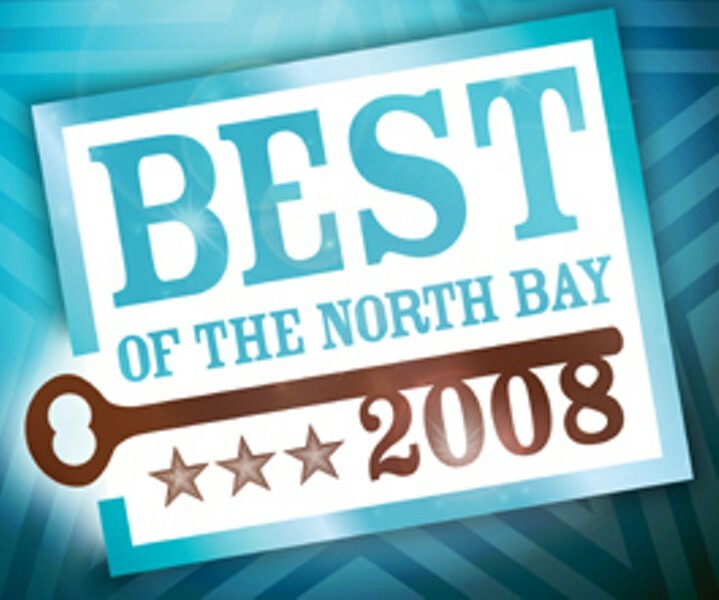 The North Bay Bohemian's annual Best Of the North Bay Readers Poll and this resulting behemoth issue is our unabashed yearly shout-out to the people, places, businesses, natural wonders and artistic splendors that make life in the North Bay so remarkable. Every year we strive to come up with a unique way of presenting the results of our Best Of the North Bay Readers Poll, conducted last December and prompting thousands of you to vote, with input doubled from Marin readers and tripled from those in Napa. In addition to your winning choices from the Readers Poll, we include our ever-clever Writers Picks choices (once again sadly reminding Bohemian contributors that their entire lives have no higher purpose than to serve as Best Of fodder). New to this issue, we have also chosen one of your Readers Poll picks to highlight in each section. This year we settled upon "Our Town" as a theme that would allow us to highlight the many distinct social systems—some of them seemingly worlds unto themselves—that make up the diverse places in Sonoma, Marin and Napa counties. The special "Our Town" section focuses on five "characters" from the North Bay, interesting men and women who do interesting things with very ordinary lives. We've also profiled various towns from the tri-county area, a meander that begins in Sausalito, goes over the hills from Santa Rosa to Calistoga and ends in Napa, as might a fabulous day trip. We've really enjoyed this journey through your town, our town, my town. We hope that you do, too. This year's stellar roster of Best Of contributing writers is composed of those geniuses known to their moms as Suzanne Daly, Beth Hall, Molly T. Jackel, James Knight, Ella Lawrence, Gabe Meline, Matt Pamatmat, P. Joseph Potocki, Jonah Raskin, David Sason, David Templeton and Clark Wolf.